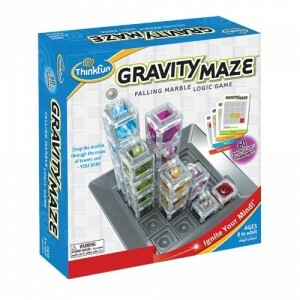 Gravity Maze by think fun, no need for batteries when you can use gravity. 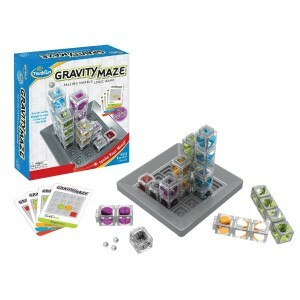 This gravity powered logic maze is sure to put your visual perception and reasoning skills to the test. The challenge to build a path to carry your marble to the target tower. Gravity Maze comes with 60 challenges from beginner to expert. Gravity Maze comes with Free Delivery.